will only be in in the space where it was meant to spend it's eternity for another week, so get there if you can!! i finally went on tuesday and the place is magical. 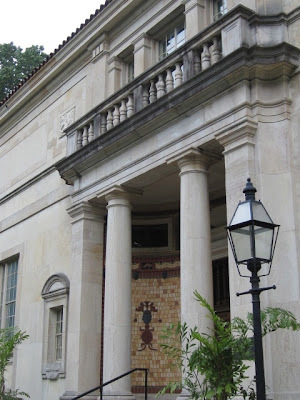 it's right outside of philly and is housed in a gorgeous building, built by albert barnes for his collection. if you've seen the art of the steal of have been following this mess, you know that the barnes foundation is moving the collection, which is in direct opposition to the will of albert barnes. there are a lot of details involved, but the bottom line is go see it while you can in the place the art was meant to be viewed! inside photography is not allowed, but here are some shots of the museum and gardens surrounding it. 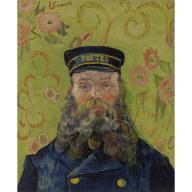 the collection includes 181 Renoirs, 69 Cézannes, 60 Matisses, 44 Picassos, and 14 Modiglianis, among other paintings by Van Gogh, Degas and countless others. it's a wonderful place and will certainly not be the same once it's in that modern monstrosity on the parkway. barnes foundation website here where you can see the collection and make reservations (if there are any left) to see it in person. 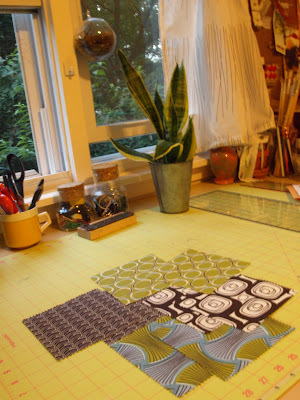 i've been a fan of the daisy janie blog for years, so i was very excited when she posted a project that involved quilters. Jan, the lady behind Daisy Janie is a fabric designer and makes organic cotton fabrics. her designs are just my style. the project was this: she'd send fabrics from her geo grand collection to lucky people like me and we would make quilt blocks for her, which she will sew into a quilt for donation to Project Linus. i had always wanted to join in a quilt block project, so i was very excited when she contacted me to be involved. here is the gorgeous fabric that i received. i finally decided to make a city skyline with the fabric. it was fun to just let my imagination take the lead with this project. i can't wait to see the finished product! ... of making me laugh, cooking me delicious food, and being my best friend. 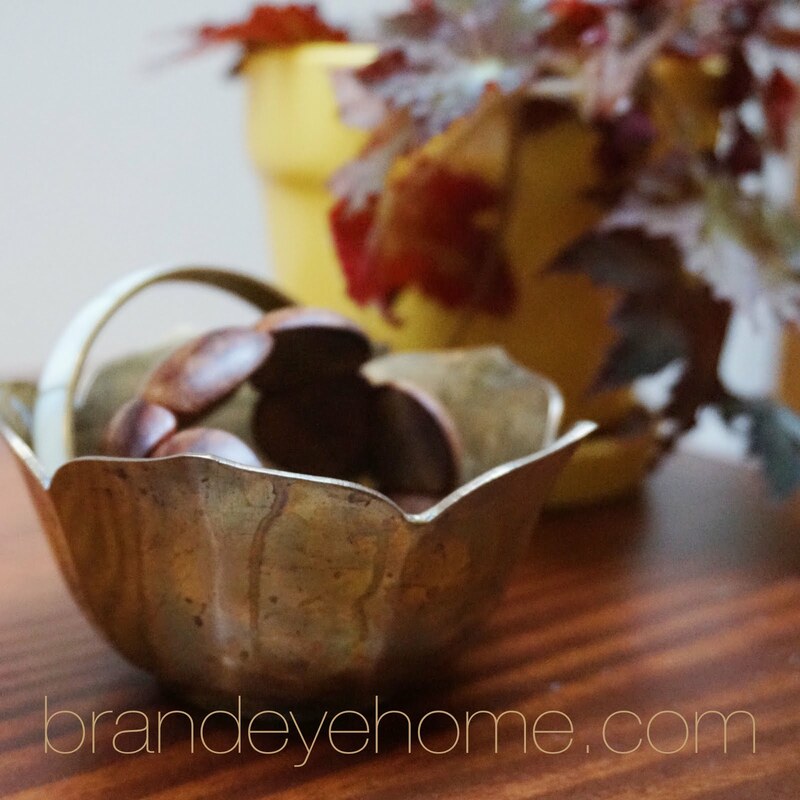 you can order your very own right here in the brandeye shop!